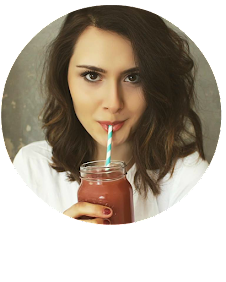 I used to love Reese's peanut butter cups, the chocolatey outside and the smooth peanut butter filling was amazing but they'd leave me feeling guilty and sluggish, my skin would suffer and I'd feel generally yucky after consuming just one. After switching to this amazing plant-based lifestyle I rarely enjoy making healthy versions of popular sweet treats and this has to be one of my favourite creations to date. 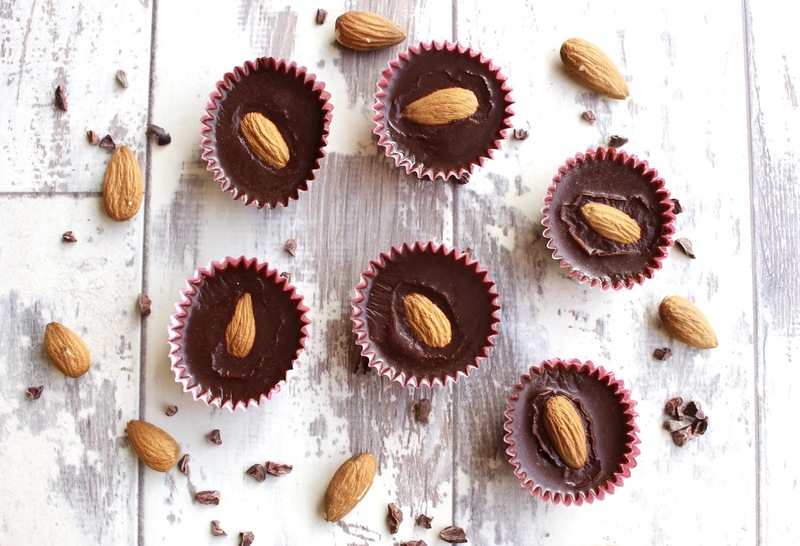 These raw cacao & almond butter cups are a nutritious twist on the peanut butter cups found in your local shop, they're completely natural, refined sugar free, vegan and unprocessed but they taste absolutely heavenly! 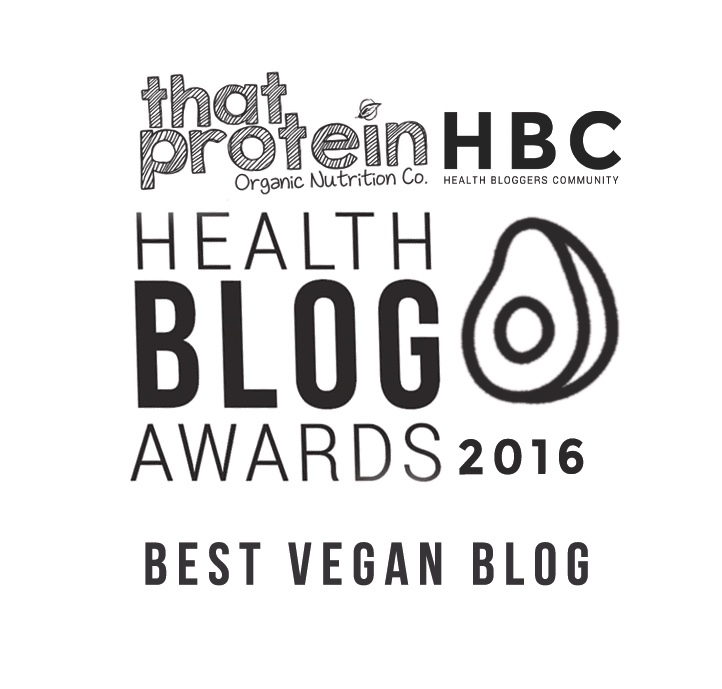 Raw cacao is the unprocessed cocoa bean, it's packed with magnesium and bursting with anti-oxidants. 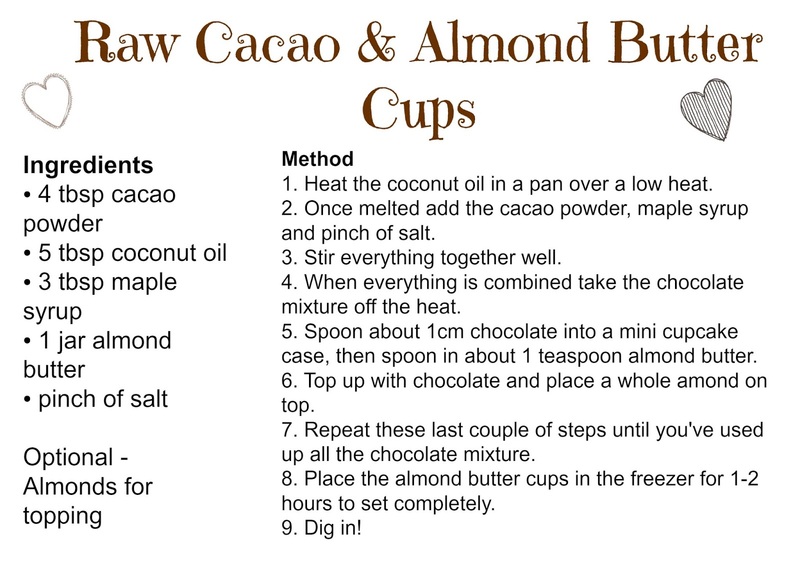 My almond butter cups also contain wonderful healthy fats from the almond butter and coconut oil to help your hair shine and your skin glow! I love how easy this recipe is, how few ingredients there are and how little washing up is required afterwards...total win. 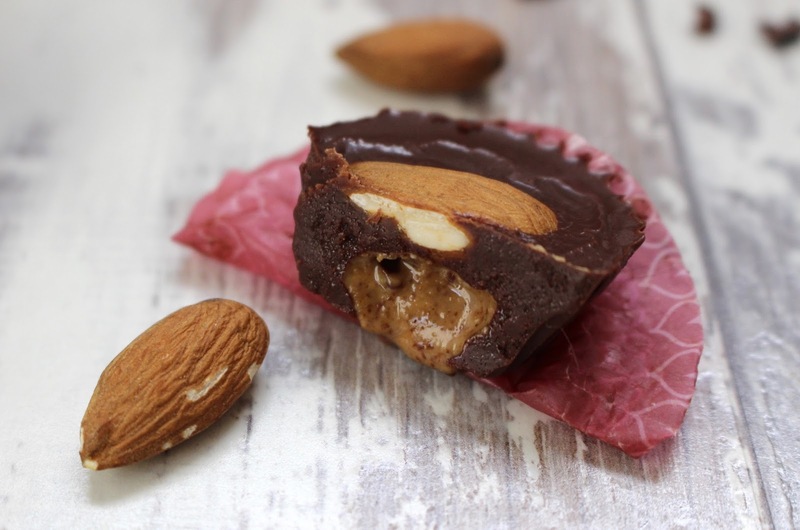 These raw cacao and almond butter cup are such a mouth-watering sweet treat, and I just know you're going to love them as much as I do.